This next generation EcoTank is a fast 4-in-1 with a 250-sheet paper tray. It can reduce printing costs by 90% on average1. 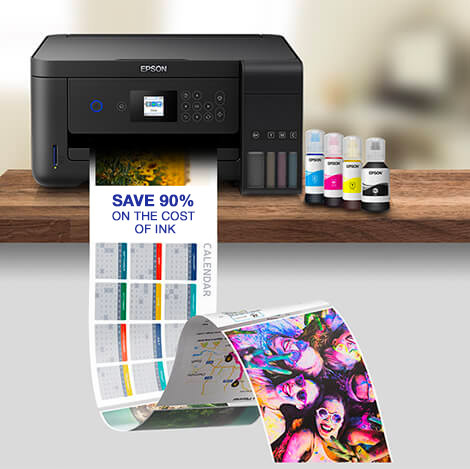 Cut your printing costs with Epson’s cartridge-free EcoTank. This 4-in-1 inkjet can reduce printing costs by 90% on average1. 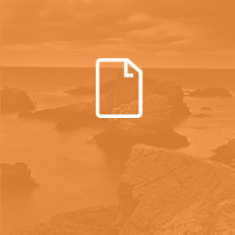 Delivering an ultra-low-cost per page, it can print 14,000 pages in black and 11,200 in colour2. It has a range of features including Wi-Fi, double-sided printing, a 250 sheet front tray, 30 page ADF, fax and fast 15ppm4 print speeds. 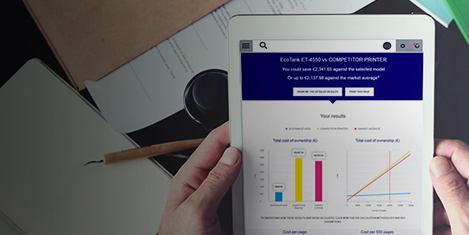 EcoTank can slash printing costs by 90% on average1 thanks to its innovative design. It features an ultra-high-capacity ink tank that completely removes the need for cartridges. This model comes with an additional set of ink bottles. Get more prints between refills. Thanks to the ink included in the box, it can print 14,000 pages in black and 11,200 in colour2. 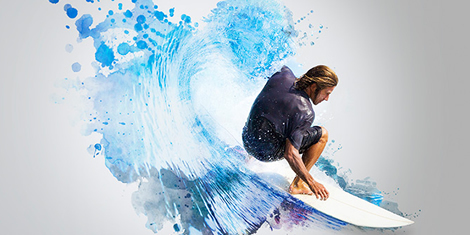 Produce crisp and clear texts thanks to the PrecisonCore printhead and Epson's genuine dye and pigment inks. Designed for business, it offers fax, a 250-sheet tray, double-sided printing, fast print speeds of 15ppm3 and a 30 page automatic document feeder (ADF). It's also backed by a one year warranty. 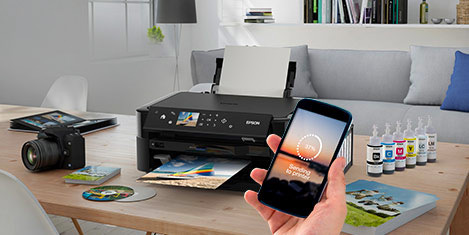 With Wi-Fi and Wi-Fi Direct, send documents to print from smart devices using the Epson iPrint4 app. 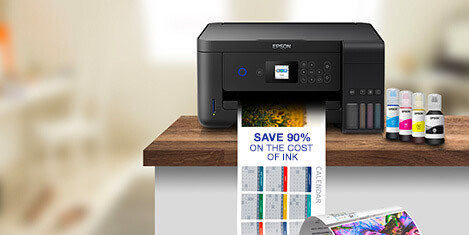 It can even receive files from almost anywhere in the world via Epson Email Print4. What will you make today? Banish boredom with our creative projects for you to try at home. There are lots of printable, creative activities for you to make.